A cooler summer lifestyle awaits you in Highlands, North Carolina! Astride the Eastern Continental Divide, at just over 4,100 feet, Highlands is one of the very rare locations at this latitude that has an average high of only 78 degrees in July, far lower than the rest of the South. The town of Highlands offers the grace and allure of yesteryear, with placid streets and well-manicured landscaping. 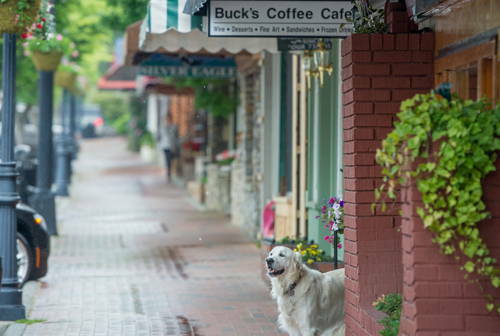 Main street is lined with historic inns, charming shops and a variety of wonderful dining options. Home to Old Edwards Inn & Spa, a world-class retreat known for its European-style luxury and peaceful, rustic setting. Conde Nast Traveler poll of readers ranked this Inn as the No. 4 hotel in America and No. 45 in the world, and the publication also named the Spa No. 1 in the South.